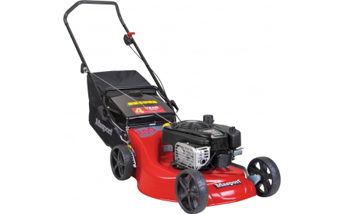 A larger 190cc engine with an extra wide cut 540mm (21") for the heavier lawns. Suits larger properties or those with particularly thick and lush grass. This mower also offers the mulching feature and includes Rear Discharge flap.